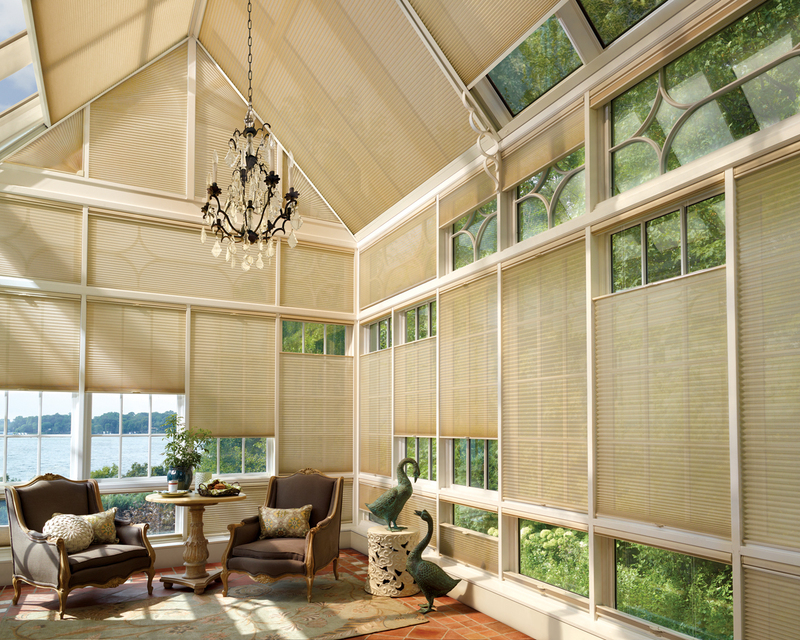 Hunter Douglas offers its finest products for the last sale of the year. 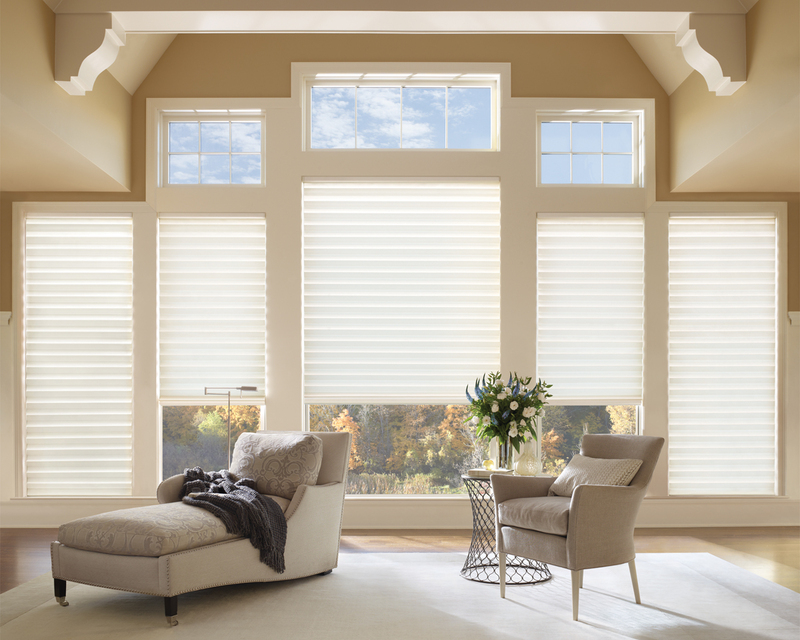 Consider Duette or Architella shades. There is a minimum of 4 from either group for a $100 rebate. Each additional shade get another $25 off. Pirouette has $50 rebates each with a minimum of 2. The ever popular Silhouette. This shade does it all. Tilts and lifts. Looks great in any room. Silhouette has $50 rebate each with a minimum of 2. 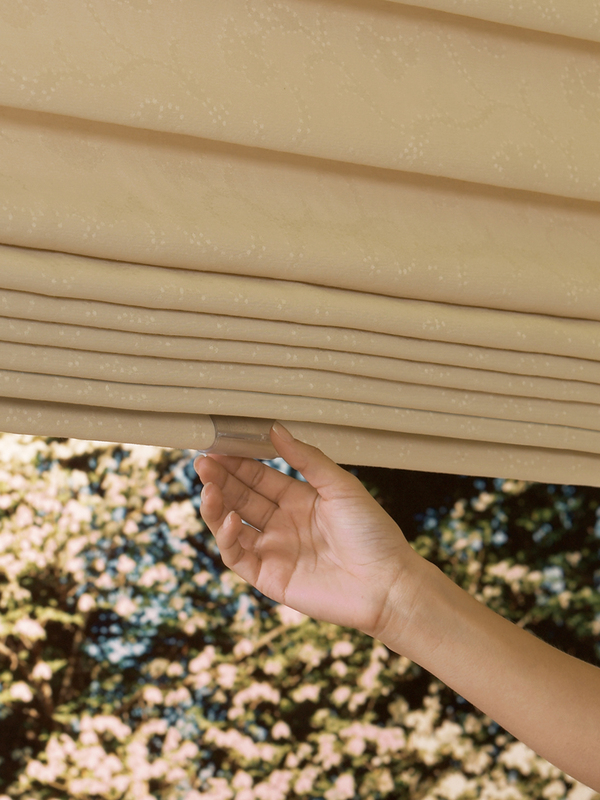 Vignette Roman Shades offer a fabric look and outclass the old-fashioned roman shades with rings and cords. There is a $50 rebate with a minimum of 2. Luminette, Skyline, and Traversing Vignette all have $100 rebates for each unit. It’s time..don’t put off these improvements any longer. 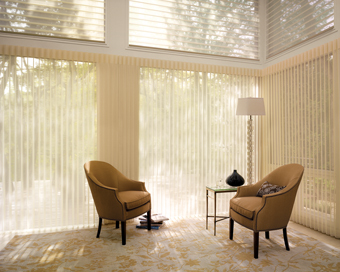 This entry was posted in window coverings and tagged Duette, Duette Architella, Luminette, Pirouette, Silhouette, Vignette. Bookmark the permalink.